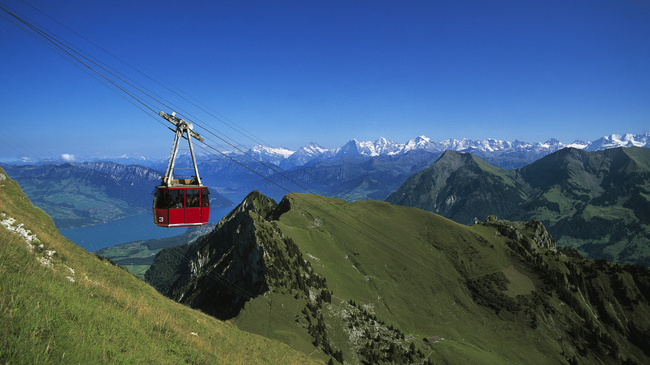 We will depart from Kursaal Bern to the Stockhorn at 10:00h and will be back around 16:30h. 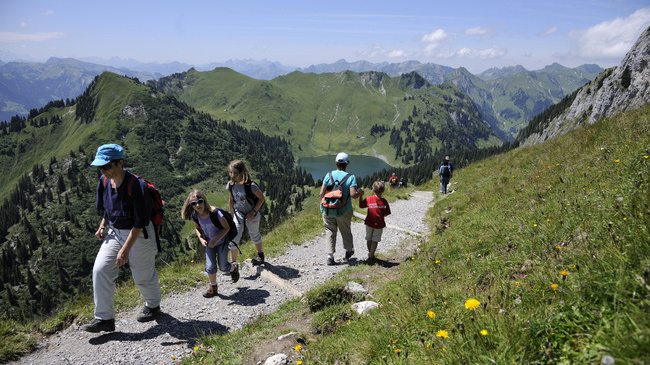 Do not forget: The Stockhorn is situated at an altitude of 2190 m and the weather can be accordingly rough. Therefore, we recommend good footwear, rain- and sun protection. 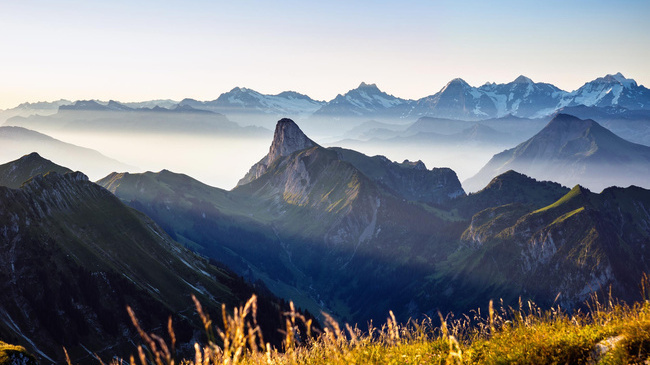 We will spend a day of leisure on the Stockhorn, a mountain known for its incomparable panoramic view of over 200 Alpine peaks. 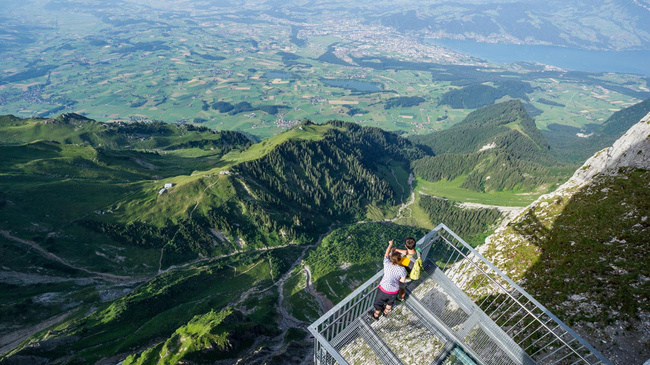 Next to the panorama restaurant, the summit gallery leads to the panorama viewing platform on the Stockhorn north face. From here you have a breathtaking view of Lake Thun, the Mittelland and further into the Jura, Alsace and the Black Forest. There is an adventure trail, two idyllic mountain lakes, walking trails Immerse yourself in idyllic nature with magnificent views. Before and after lunch, you will have time on the top of the Stockhorn or at the middle station for a stroll, a chat, or simply to relax.